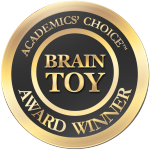 Did you know that you have supplies for teaching and learning science right in your kitchen? 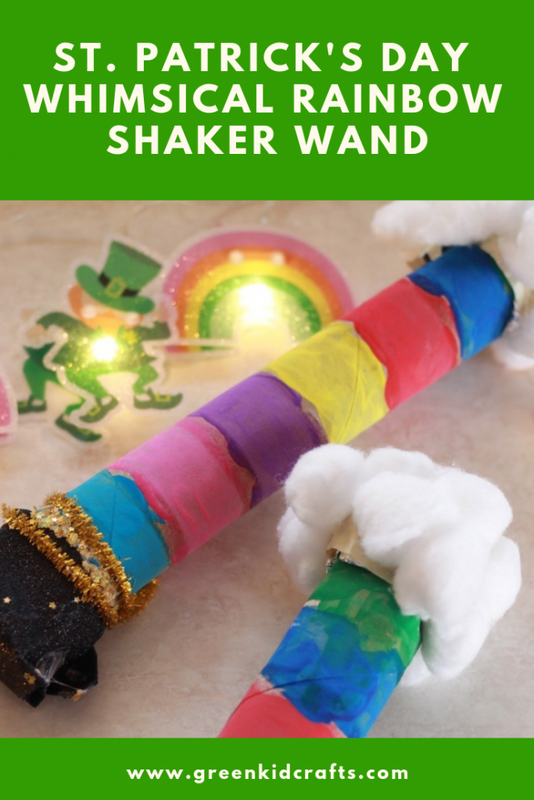 Using common household items to experiment with science can be a fun way to spend a rainy afternoon! 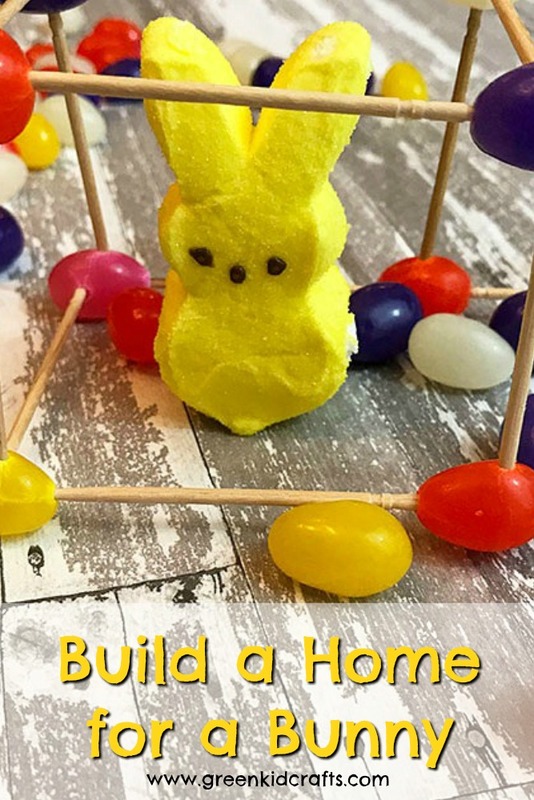 I’ve rounded up a few of my favorite kitchen science projects in the kitchen but there are just too many to list! 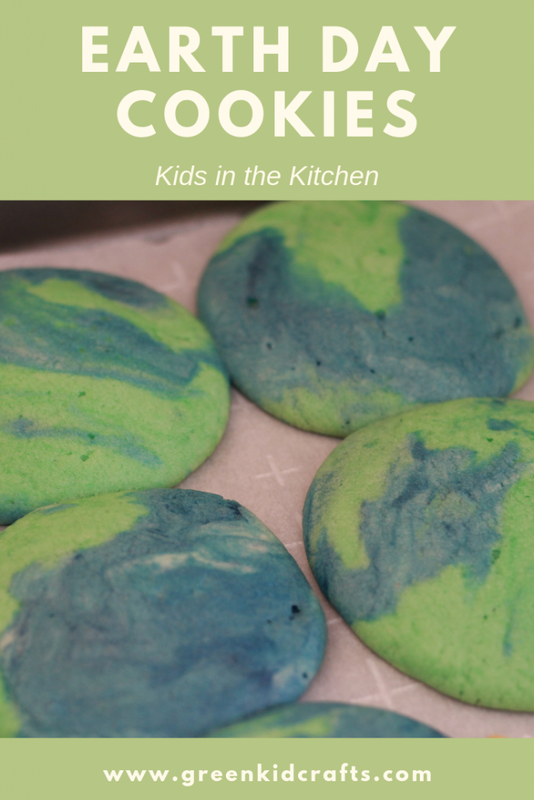 Be sure to follow our Kitchen Science Experiments board on Pinterest for more ideas. Can you design a contraption that will keep the egg from breaking when it’s dropped? 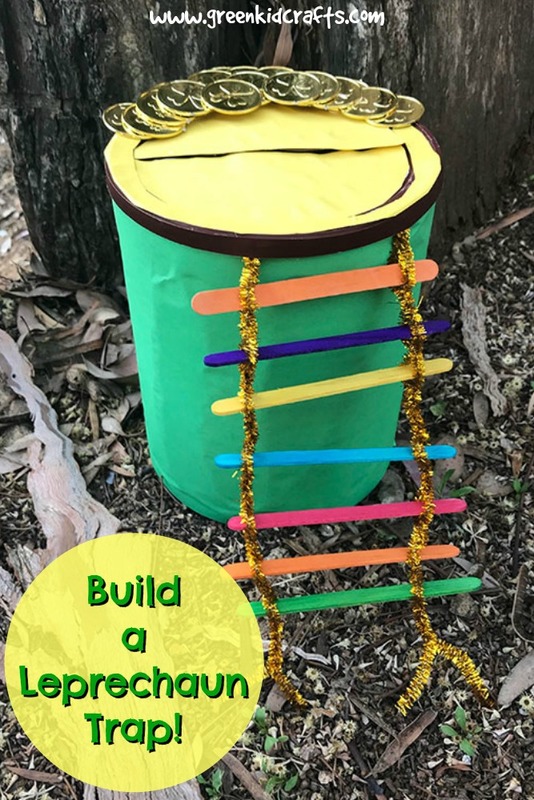 This classic STEM project is a favorite for all ages. Make a bubbling volcano out of an everyday apple! 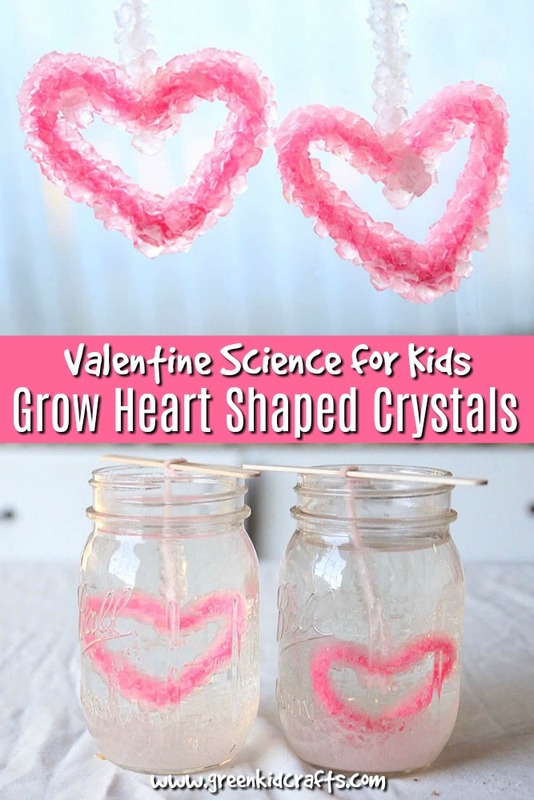 Fizzy baking soda science for younger kids. 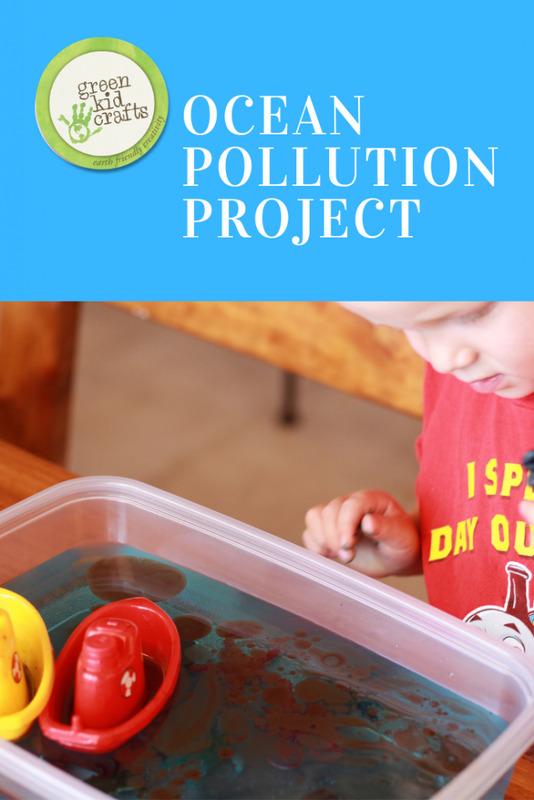 Science meets art in this project that gives little ones a visual lesson of how oil and water don’t mix. Can you peel a raw egg? 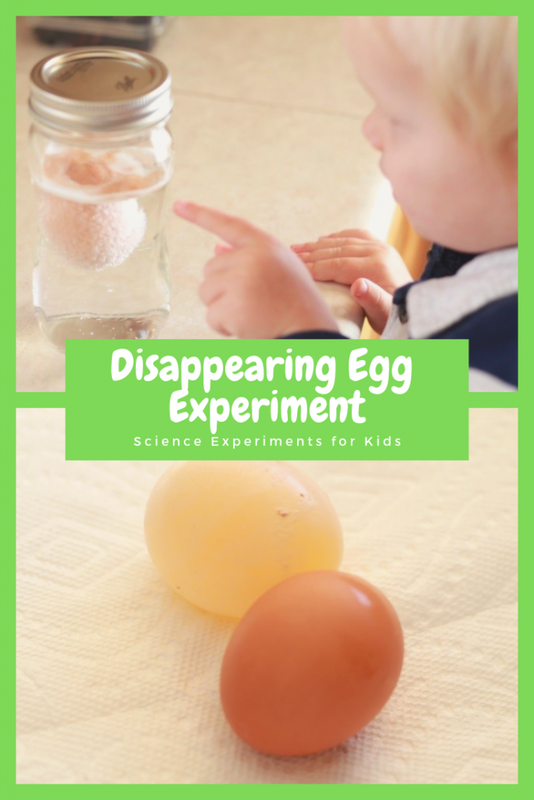 Find out with this egg shell experiment! Observe cream in the various stages it goes through to become butter. 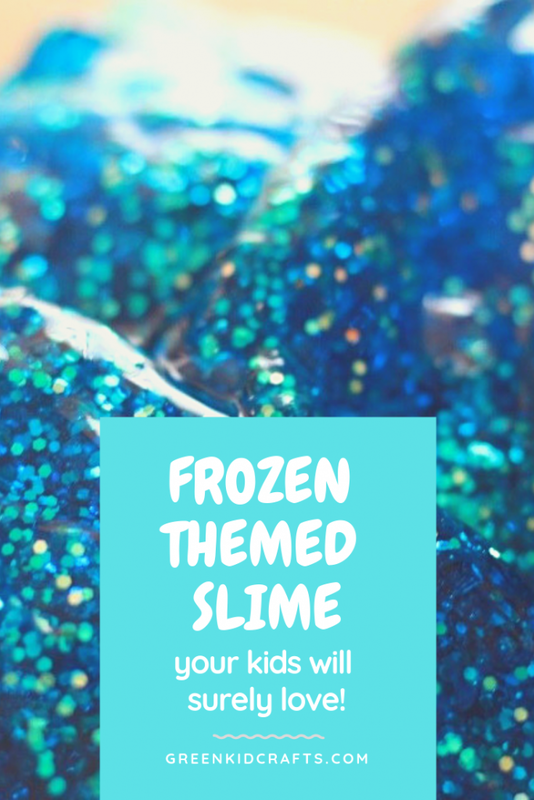 Make a gooey sensory goop based on a popular children’s story! 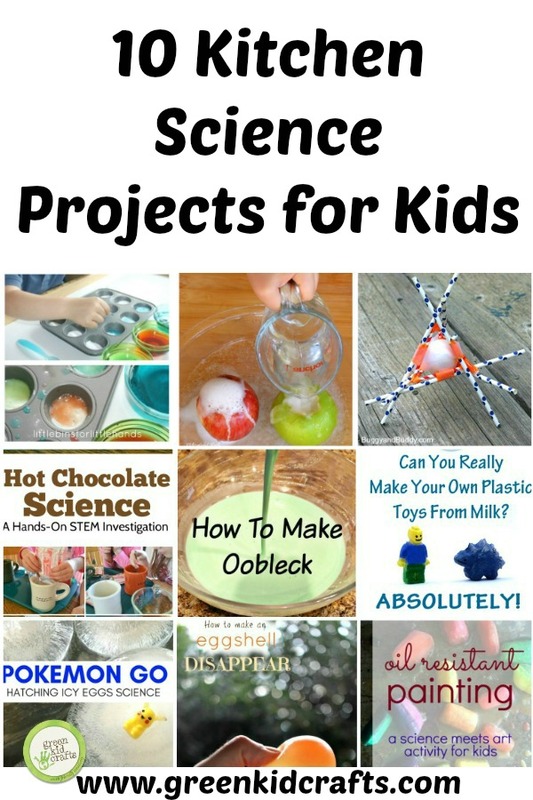 Oobleck acts like liquid when poured and solid when your kids pick it up! Can the sun really cook pizza? 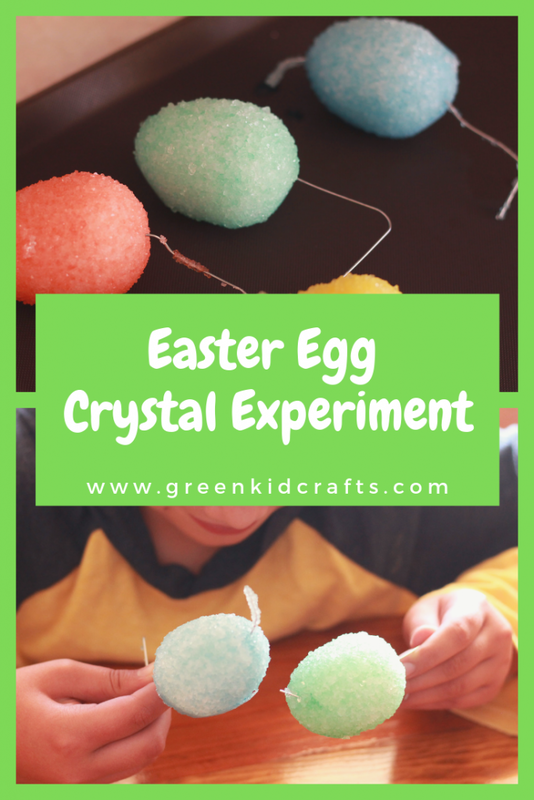 Try this experiment to find out! A hand on STEM experiment using hot chocolate. 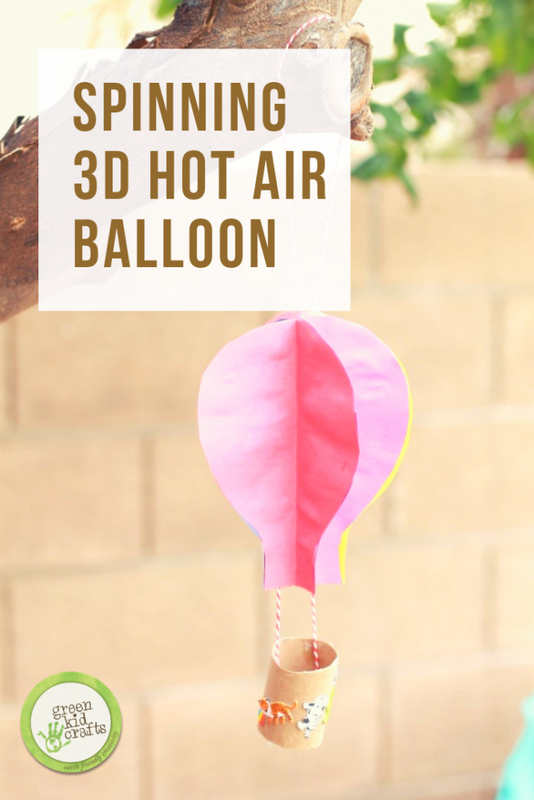 Great for fall or winter kitchen science projects. 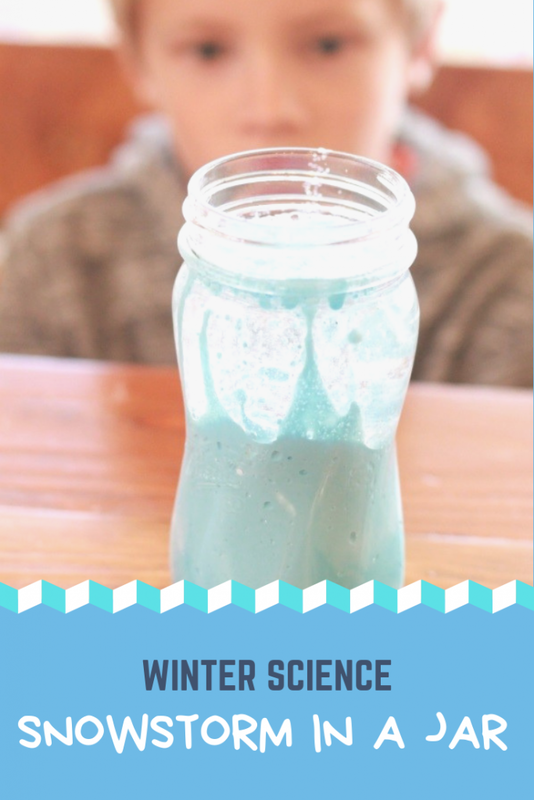 Make plastic from milk with this STEM/STEAM kitchen science experiment. 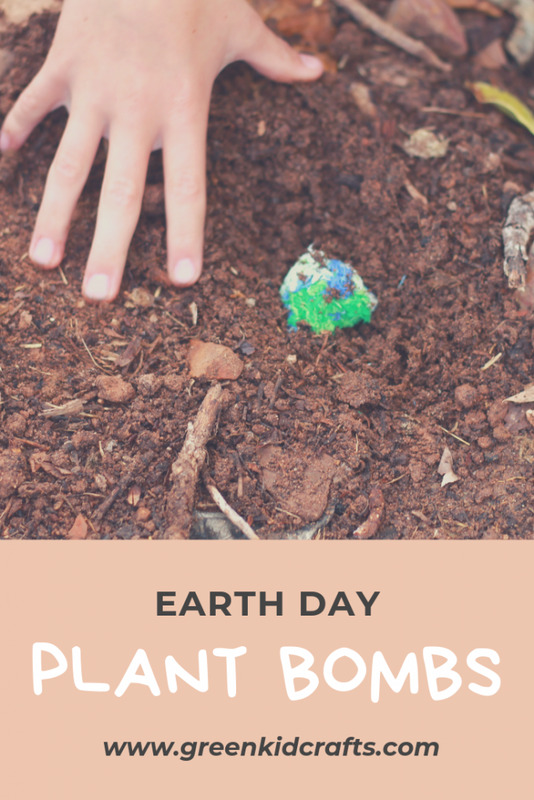 No time for Science Project Prep? 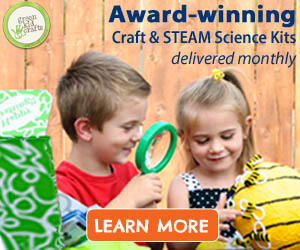 Get pre-made science kits send directly to your home here!